Tech Air distributes industrial, medical and speciality packaged gases. Credit: Air Liquide. The acquisition is expected to further strengthen the Airgas network in the US to better serve its customers. The executive committee member of parent company Air Liquide and Airgas CEO Pascal Vinet said: “Growth through acquisition has been a key component of Airgas’ business model and remains a core part of our long term strategy. The transaction is subject to approval by the US antitrust authorities and is expected to be completed by the end of this year. 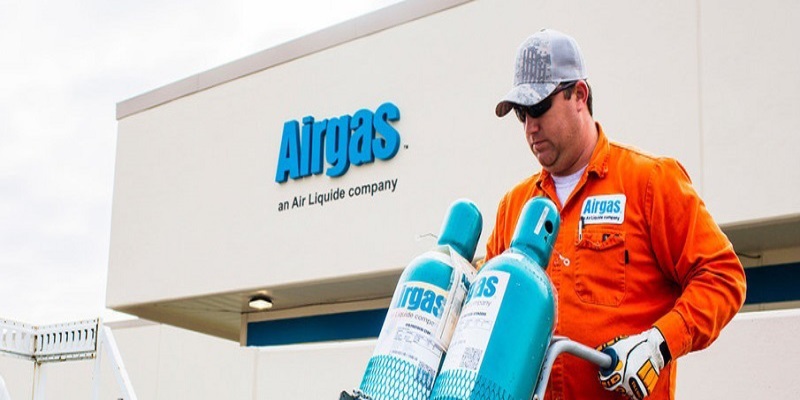 Airgas has acquired and integrated companies’ operations and associates to strengthen its distribution network in the US. Established in 1935, Tech Air is owned by CI Capital Partners, a New York-based private equity firm, and Tech Air management. It is engaged in the distribution of industrial, medical and speciality packaged gases, as well as welding equipment and supplies. With a workforce of nearly 550 employees, Tech Air serves more than 45,000 customers and operates in 50 locations, including California and Texas.